Looking for your next great escape? We’ve got you covered with these ethnic & panoramic musical scene setters that will captivate you. Rich, traditional melodies and mystical moods. 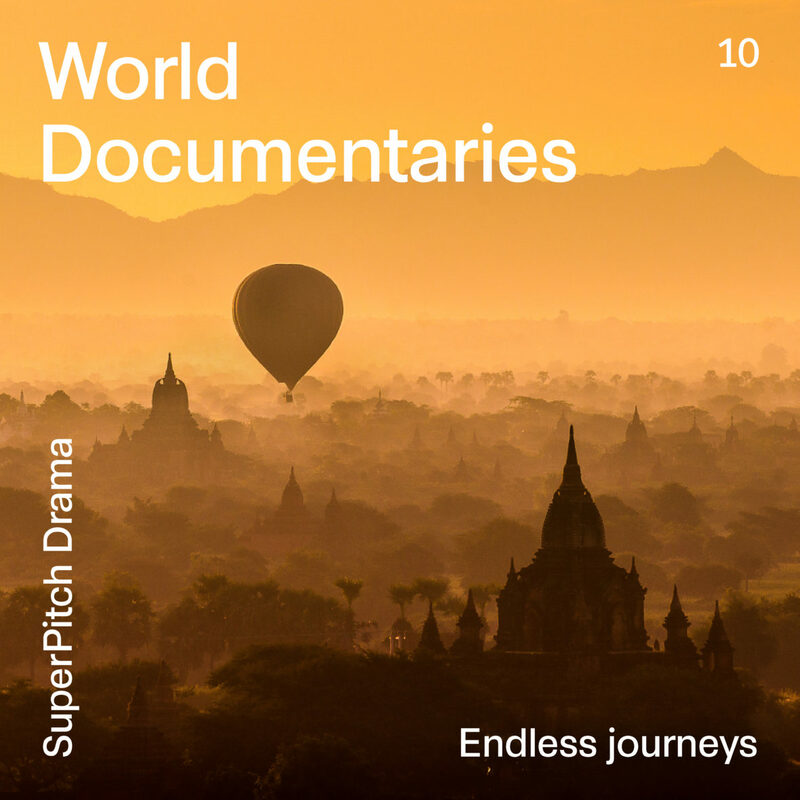 Get the deep & evocative soundtracks your documentaries deserve.